witch – The Cake Mom & Co. 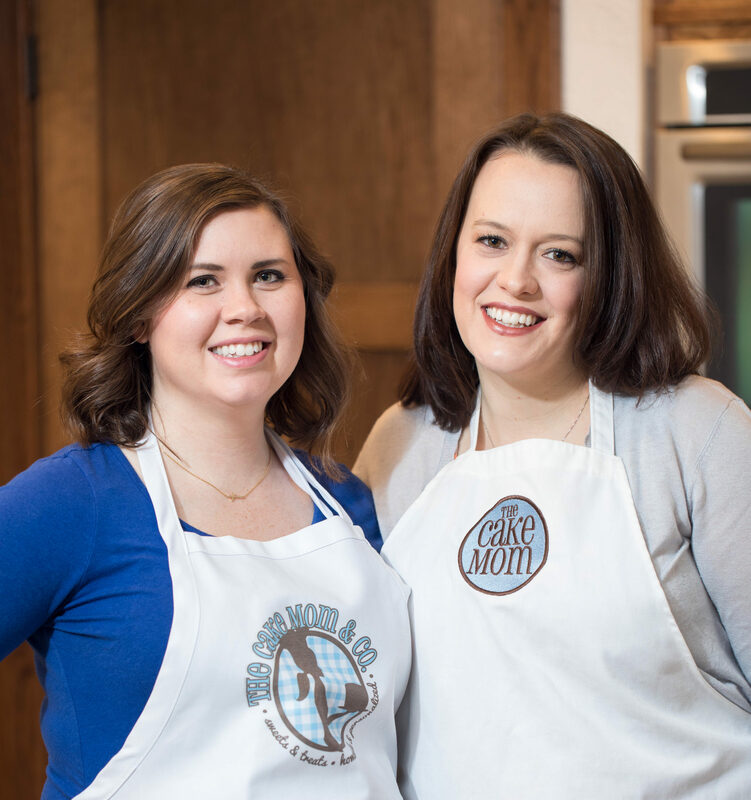 The Cake Mom & Co. started out as just ‘The Cake Mom’ from a small kitchen based in Sikeston, Missouri in 2009. Both of our bakers acquired a love of cake decorating over the years. Best friends since birth, when Jennifer needed extra help in 2012, Emily came on board the team. Now both Jennifer and Emily run The Cake Mom & Co.
It’s Just A Bunch Of Hocus Pocus! Tuesday - Friday: 10: 00 a.m. - 4:00 p.m.
Saturday: 10:00 a.m. - 12:30 p.m.